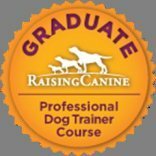 Head trainer Louise Basson is a graduate of an international dog behavior, learning theory and dog training course; Raising Canine LLC, from the United States. 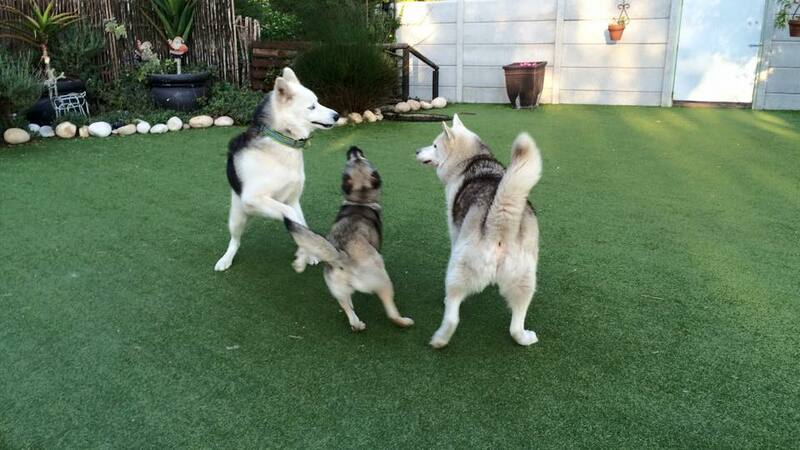 Also a member of the South African Board of Companion Animal Professionals(SABCAP). 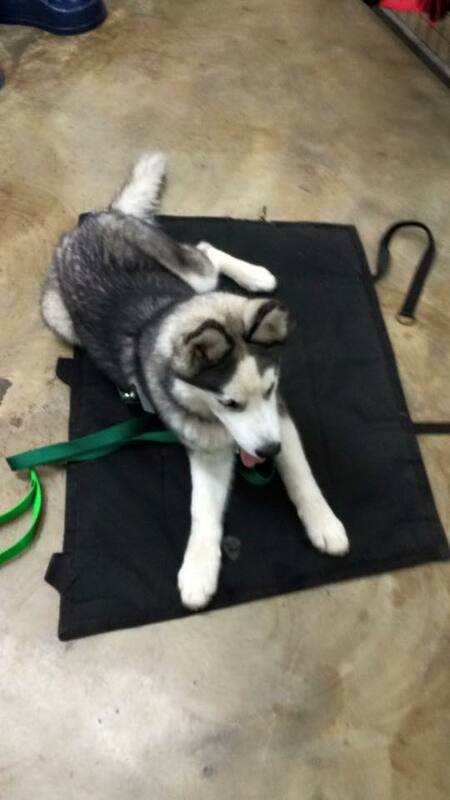 Also completed a dog behavior course with the Ethology Academy and is certified as a Leash Lungers anonymous trainer from the reactivity program with Buddy's Chance in Austin, Texas in 2011. She has also completed a course with Diane Budd - zoopharmacognist on "Self Selection" working through essential oils and herbs on a cellular level affecting behaviour, health and emotional state.To read more visit the About Us Page. 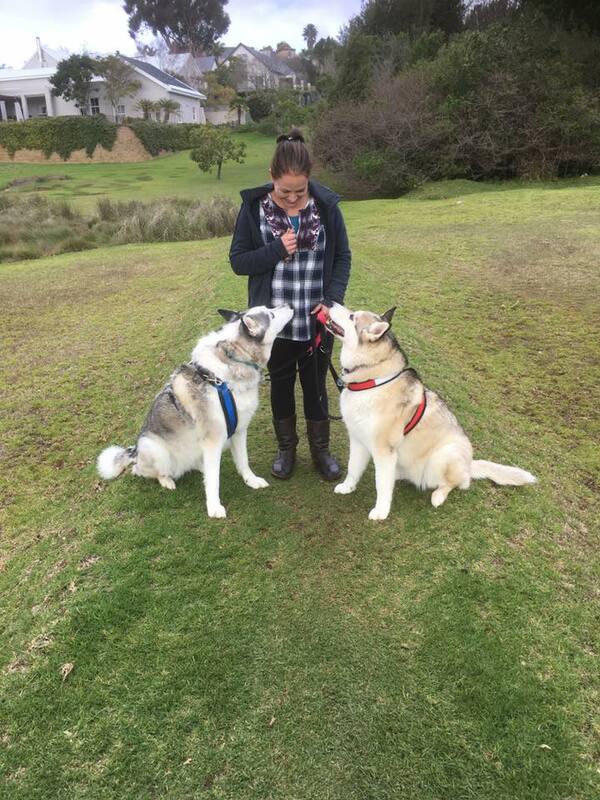 We Specialize in Reactive and fearful dogs in a vast variety of breeds we also have years of experience with Huskies and their specific behaviours and needs. 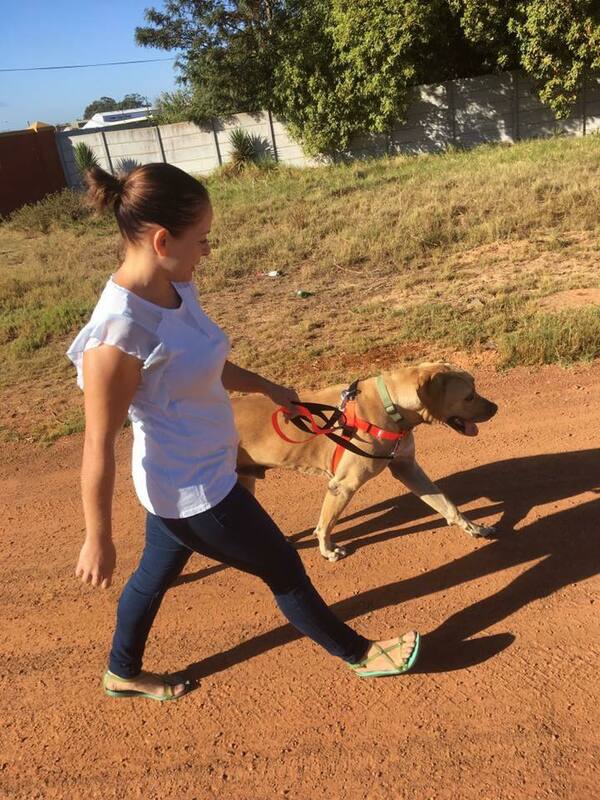 We have worked with small dogs like Pinchers and large breed dogs for example Boerboels and power breeds like Pit bulls. We have a very high rate of success with training dogs with owner compliance. All our training is supported by zoopharmacognosy - "Self Selection" working through essential oils and herbs on a cellular level balancing behaviour, health and emotional state and assisting our training. We have two options where you can choose to either work on basic manners mostly for young dogs or reactivity/aggression behaviour issues. 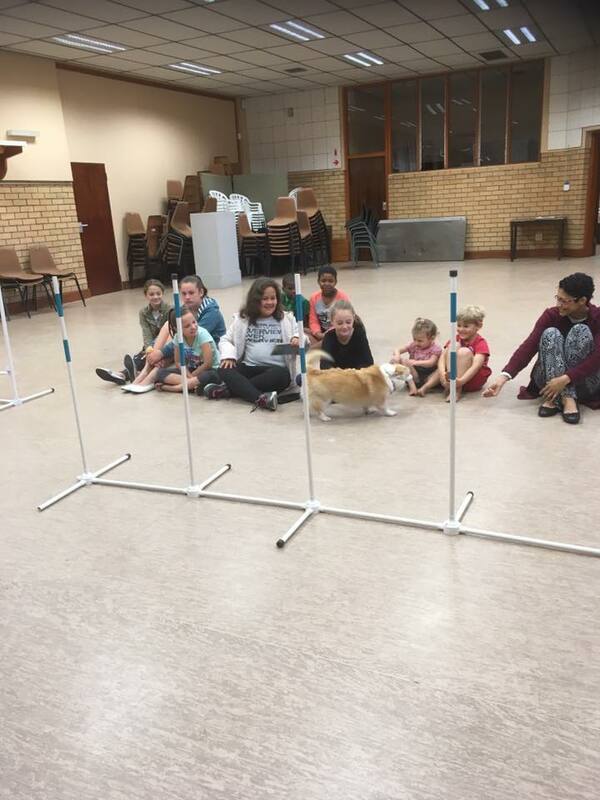 Our board and train program takes place over a period of 3 weeks where we work with the dog on a daily basis and once the program is completed we guide the owner to continue the training at home with a solid foundation of what the dog has learned at the centre with us. We spend a 30 min session with the owner on collection and advice one or two home visits to work on any trouble shooting areas the owner might still experience. The dog needs to generilize that what was learned with us applies at home and with the owner. Owners find this much easier as the dog has learned the new wanted behaviours so the owner only has to focus on it's own set of skills and not the dog's skills as well. We are also big on social skills and taking into consideration each dogs individual needs socially and teaching them coping skills. Most reactive dogs build up more fear when put into big groups of dogs at day cares or parks hence the reason we start with one dog at a time and work at the dogs pace. Flooding is not an appropriate method to use when teaching social skills nor is alpha rolls and dominance theories when teaching wanted behaviours it only instills fear in an animal. 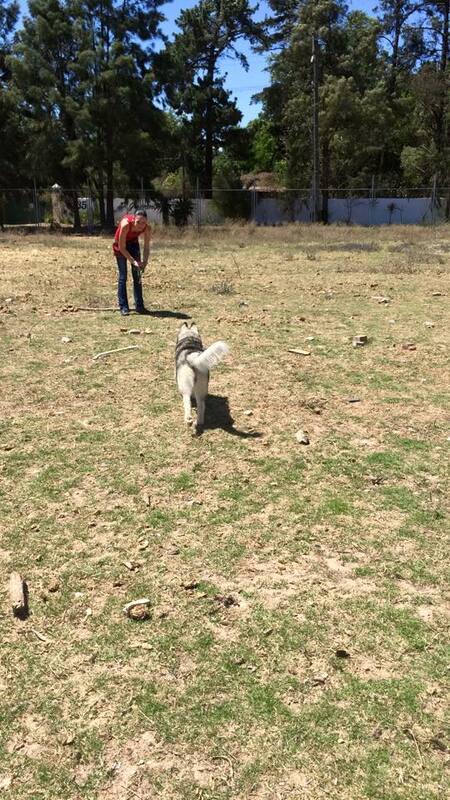 Reactivity training also covers proper lead walking in that a dog is able to walk on lead without reacting and lunging on lead as well as working on social skills. This takes time as the dog needs it's cortisol levels to drop and not be in a constant state of arousal and fear. So instead of flooding we first teach the dog replacement behaviours to use when placed in a trigger stacking environment. 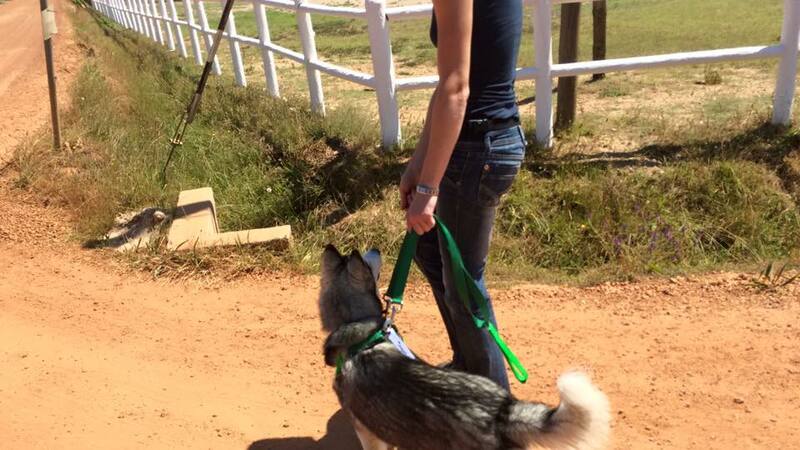 Most of our dogs at training are taught to walk with a No Pull Freedom Harness that we supply at an additional cost. Up to date it has been the most humane and effective tool to use while lead walking causing no physical harm to the dog like a typical choke or prong collar would. Also if fitted correctly the dog will not reverse out of the harness. You can read more about the harness at this link. 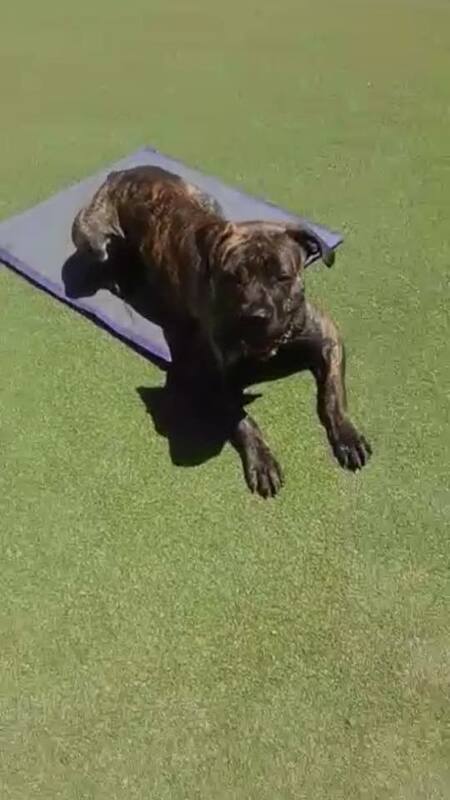 When booking your dog for board and train we suggest that you buy a copy of Shaping Your Dog;The Positive Way as this will be of great help to you to better understand your dogs behaviour and to continue training at home. Set up either at dog-care-centre or your home via appointment prior to training. The first assessment is anything from 40 minutes to an hour depending on the dogs work rate. There after a training session where we work on a specific training situation or unwanted behaviour with one dog at a time. 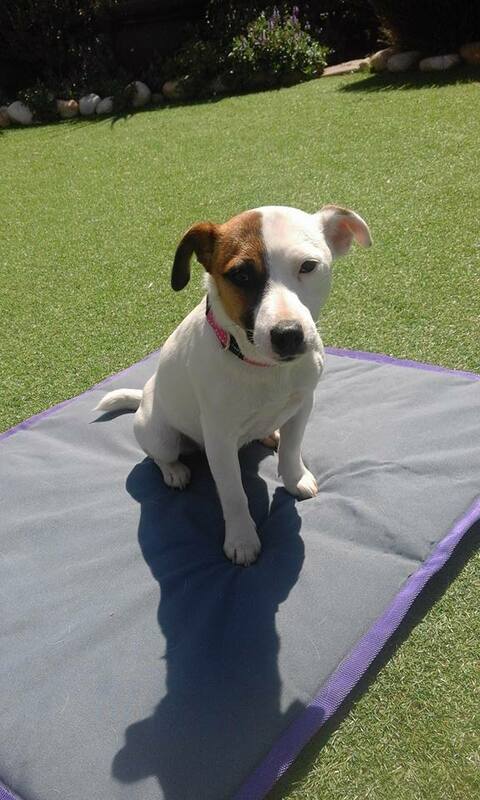 Suitable for any breed, however dogs like Beagles, Labradors and a few others do very well. 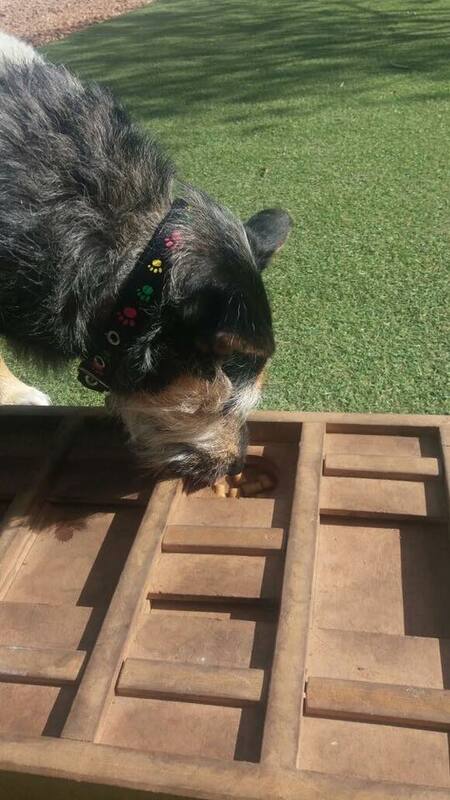 This is a great way to mentally stimulate your dog and teach him to use his sense of smell. This can be done at home once the technique has been learned. Recall training in a safe environment and lead walking in various areas including a farm setting which means your dog will be exposed to walking pass horses, cars, trucks and other dogs. 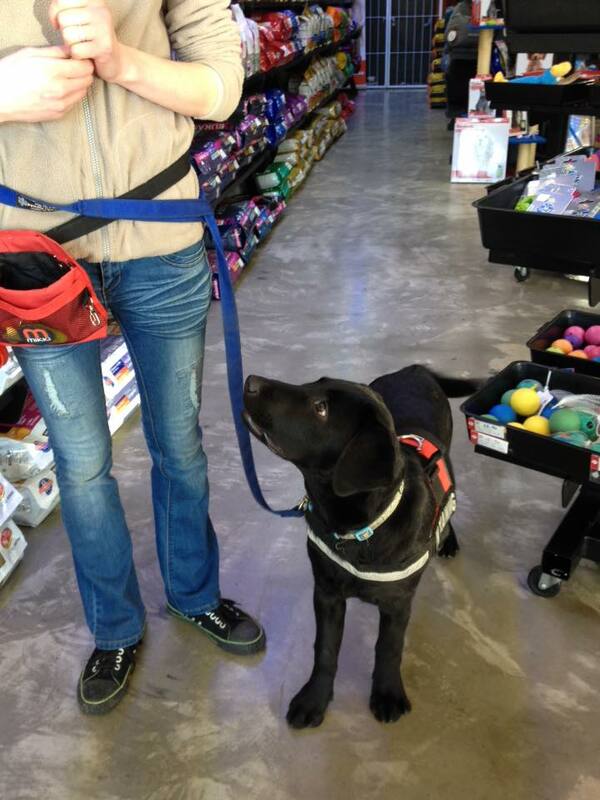 Socializing in a safe environment with a professional dog trainer. If you would like to make use of our training services please use the contact form provided below.